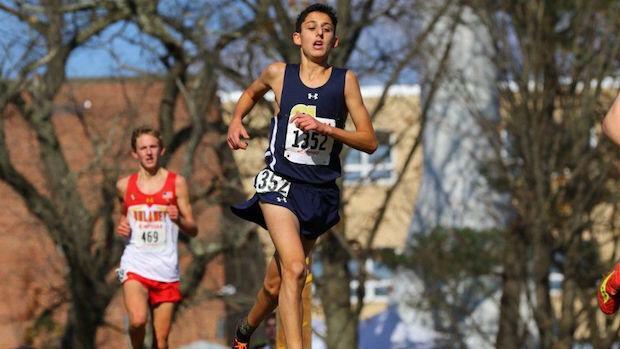 Which Boys Made The Sophomore Year Leap? 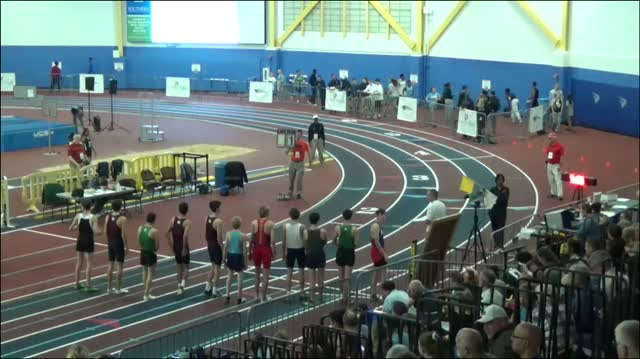 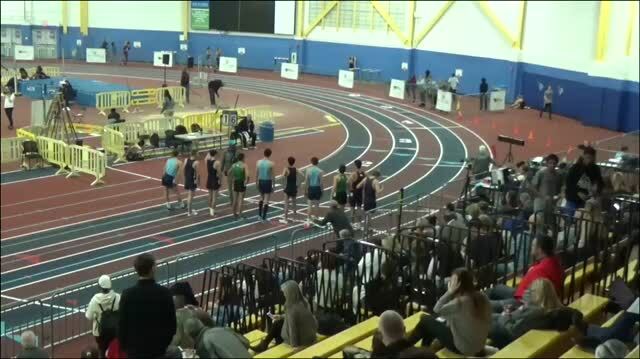 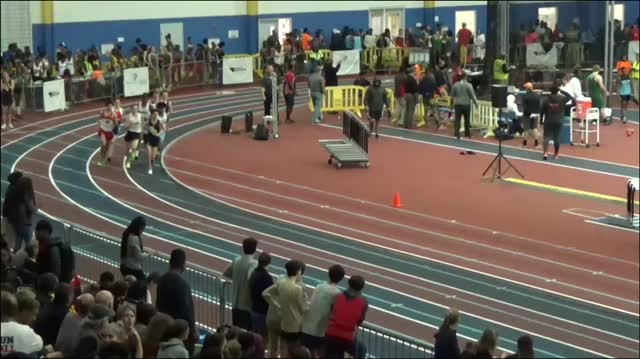 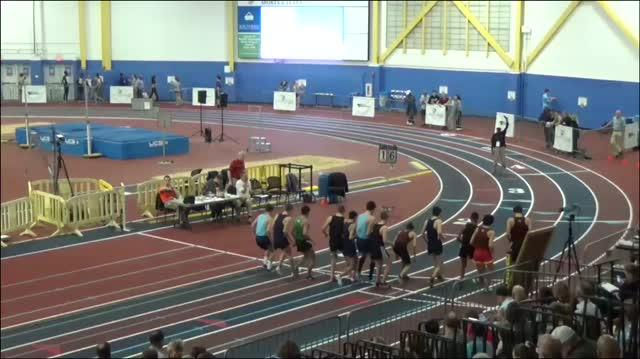 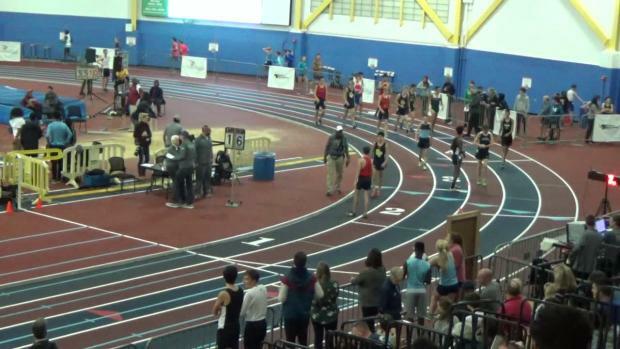 Severna Park's Jake Gelfand ran the fastest 5K time of the season by any sophomore in Maryland with a season best time of 16:05, which was a 67 second improvement from his freshmen year best in cross country. 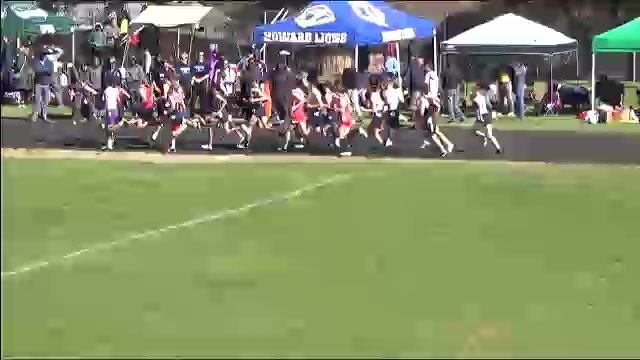 See the time progression of all sophomore boy runners from last cross country season as freshmen.